Beargrease 2019: "I surprised myself; I didn't know if I'd know the right things to do"
Credit Kyle Krohn. All rights reserved. The reporter turned Beargrease board member turned musher talks about his first (and possibly last?) marathon: the "terrifying moments," what he learned about himself, what happened to Ryan Redington's team, his next challenge (Grandma's Marathon this summer) and even media darling, Blowhole. Beargrease 2019: thrilling - despite "the miserable factor"
What happened to Ryan Redington? And will he pull a repeat of 2017/2018 when he ran the course, made corrections, and roared back to a championship the next year? Are the Frekings (with a one-two finish in the marathon for Blake and Jennifer and a 3rd/6th finish in the Cub Run for daughters Nicole and Elena) on the brink of a mushing dynasty? And who gets the credit for Jason Rice's third place finish? His team? His coach? Or the Rookie of the Year himself? Last year, Jason Rice, then vice-president of the Beargrease board, stepped up to first-place marathon winner Ryan Redington to shake his hand and congratulate him. "You're gonna run this team next year," said Redington. 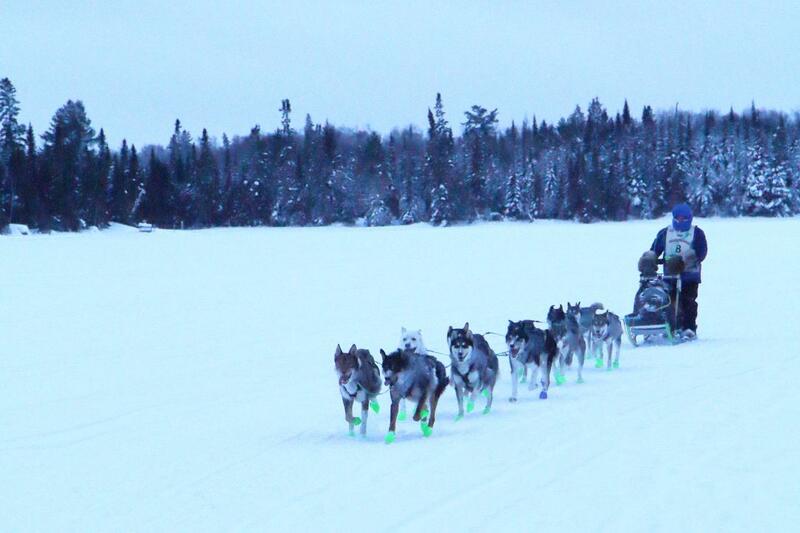 Fast forward 12 months and that's exactly what Jason Rice did, passing Redington with Redington's own dogs and taking the third place finish in the John Beargrease Sled Dog Marathon. Rice finished behind first-place Blake Freking and second-place Jennifer Freking. Colleen Wallin has crossed the line in fourth place. Final Day Trail Reports, 8am and 2pm: "The wind is where you start to question your life choices"
The GPS trackers are back, Ryan Redington is in command of the race at this point (with Blake Freking in the number two position), and veteran musher and race reporter John Stetson says it's a "dog race" between Frank Moe, Jason Rice and Jennifer Freking. Beargrease 2019: "You're gonna run this team next year"
When Ryan Redington crossed the finish line at last year's John Beargrease Sled Dog Marathon, several hours ahead of his closest competition, Beargrease board vice president Jason Rice came up to him to shake his hand. And, by golly, that's just what second-time Beargrease competitor and 20-year race fan Rice is doing. 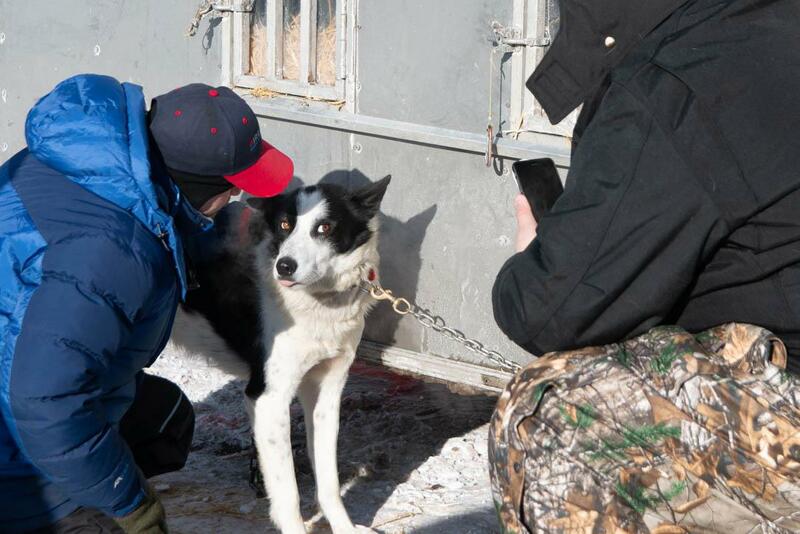 Why has Jason Rice, a longtime fan of and two-time musher in the John Beargrease Sled Dog Marathon stepped down from the Beargrease board ... and was he been spotted stalking Ryan Redington?